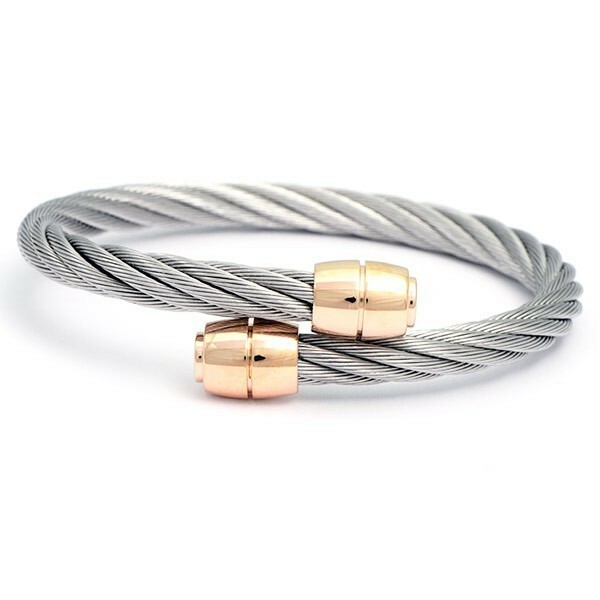 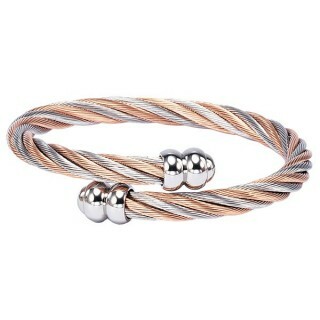 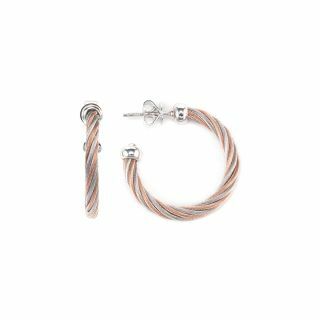 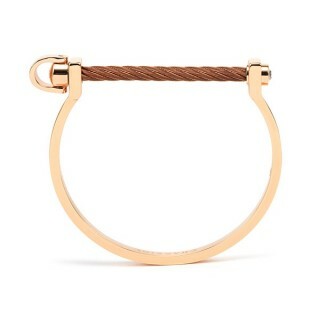 CELTIC® - blending traditional design with contemporary style to create the perfect bangle in Charriol's iconic woven cable, finished with highly polished rose gold-plated end pieces. 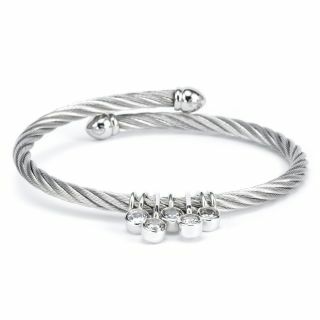 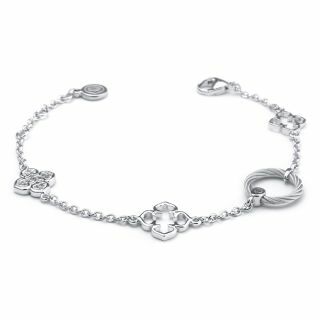 A signature piece from our Art Director Coralie Charriol-Paul, this elegant bangle is a modern reworking of a Celtic torque. 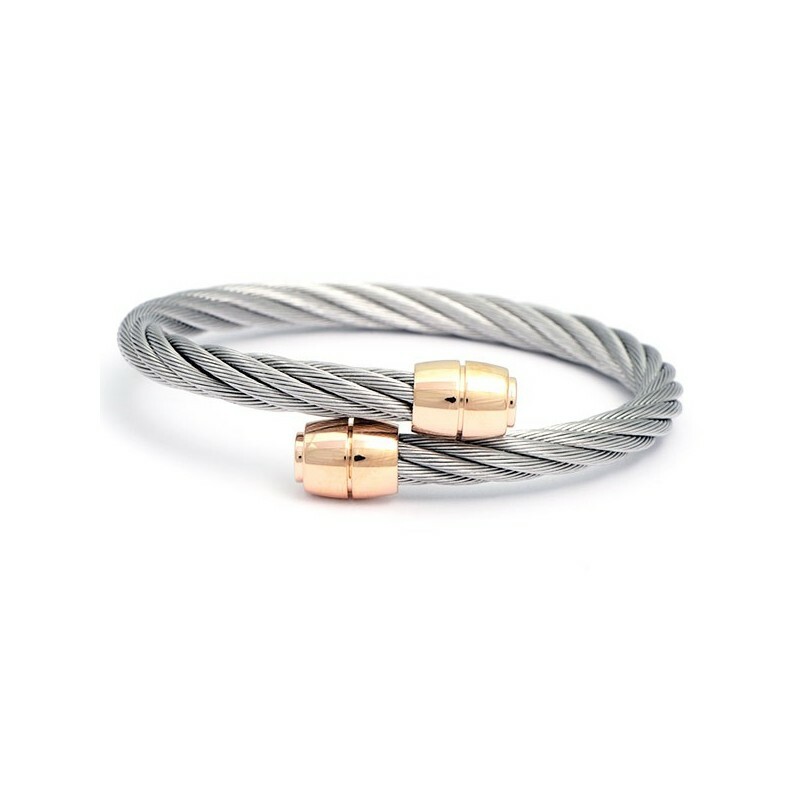 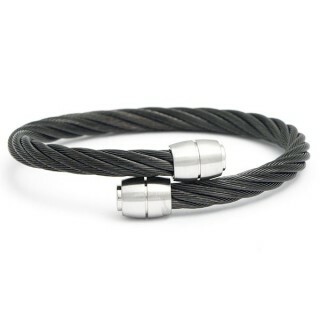 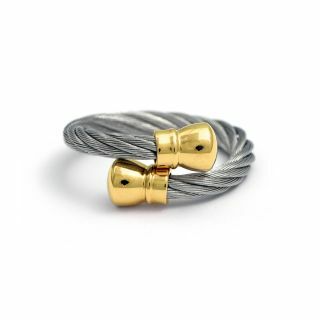 Our iconic cable motif in hypoallergenic stainless steel and titanium is formed into a unisex open-shank design, punctuated with highly-polished rose gold end pieces with a rounded silhouette. 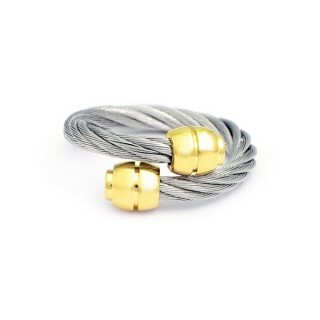 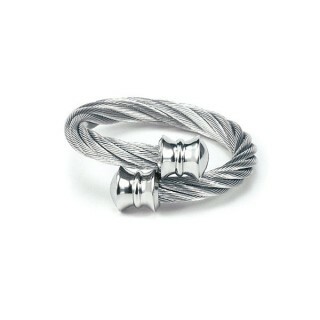 Contemporary and stylish, this timeless piece can be adjusted to find the perfect fit. 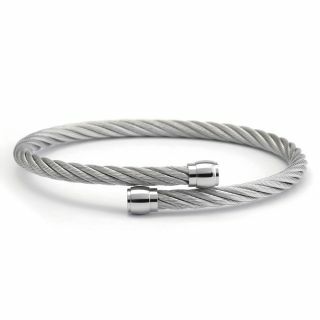 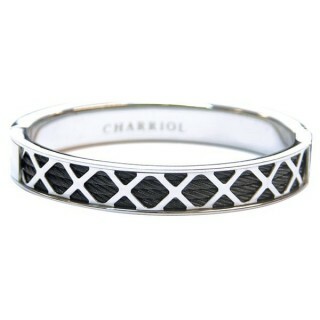 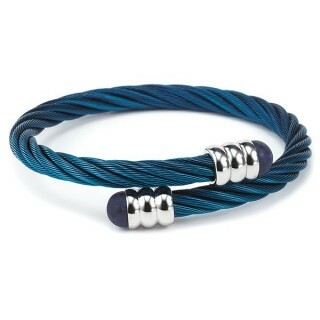 Style alone or stack with others for a modern look. 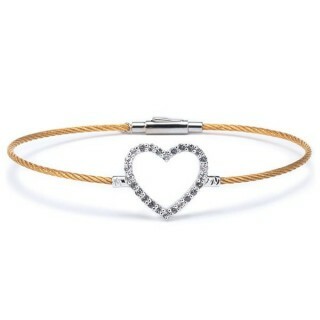 Matching items available.